Walk through the essentials of creating your first website on Drupal 8 in this seven-part, on-demand training series. Organizations that rely on Drupal, rely on Pantheon. Pantheon's roots are in Drupal. As part of the developer community for years, we saw the need for a better solution to Drupal hosting. 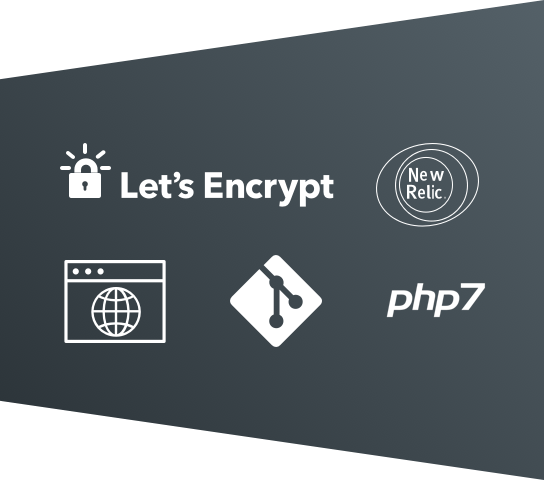 When you host your site on Pantheon, you get the fastest performance in the industry—you also get developer tools, automated workflows, and rock-solid security measures. We helped lay out the core architecture for the new configuration management system and sponsored the initial development. Pantheon supports the ongoing work to maintain and improve Drupal's command-line interface. Drupal 8 Cache Backport is a module that brings Drupal 8 cache tags and cache max-age back to Drupal 7. Run your sites on the fastest Drupal hosting platform on the planet. Pantheon is the world’s fastest host for Drupal websites. It’s all thanks to our super-efficient container-based platform. Multiple independent benchmarks have compared Pantheon with other providers, and we consistently come out on top. Website speed matters because according to Kissmetrics, 40% of visitors abandon a website that takes more than 3 seconds to load. With most hosting providers, you run the risk of downtime when traffic spikes or other sites hog shared resources. On Pantheon, you can scale to millions of pageviews without affecting performance. The platform’s container-based infrastructure makes it far more reliable than VMs or clusters—true enterprise-grade Drupal hosting. The best tools for driving performance are built into Pantheon's platform. Varnish and Redis provide high-speed edge caching and robust application caching, while New Relic powers application performance monitoring. Our Global CDN guarantees lightning-fast response times around the world. The standard bare-bones Drupal host offers server space, a few rudimentary tools, and not much else. You build the infrastructure, install the dev tools, and do your own support. With managed hosting on Pantheon, our platform handles architecture, capacity, setup, and more. Each Pantheon account comes with a suite of features designed to make development and administration simple and intuitive. Every site comes with identical Dev, Test, and Live environments. Achieve sub-second page loads around the world thanks to Global CDN powered by Fastly. Keep your site and your visitors secure with HTTPS certificates. Certs are renewed and managed by us. icons / features/ list-upstreams Created with Sketch. Manage thousands of sites from one codebase to control universal standards while allowing individual sites freedom to customize. Nightly automated backups of your site’s database, files, and code plus single-click restoration if something goes wrong. Easy-to-apply updates with built-in testing environments ensure quick security fixes with confidence. Examine a side-by-side comparison of Pantheon versus Acquia to see why pros prefer our Drupal hosting solutions. We deliver guaranteed success of your website launch, with ongoing uptime and performance you can always trust. Never underestimate the power of great workflow. On Pantheon, you never pay for development or staging environments. Every site comes with identical pre-configured Dev, Test, and Live environments connected by version control. Use a continuous integration workflow and deploy code safely. Drupal is a powerful tool for using custom distributions across large organizations. Each department or business line can spin up a site from a codebase with all of the essential features and branding, while the distribution is centrally maintained. The brilliance of Pantheon is that individual departments can innovate and have their own identity—fully leveraging Drupal—while also maintaining security and providing support for a single codebase. 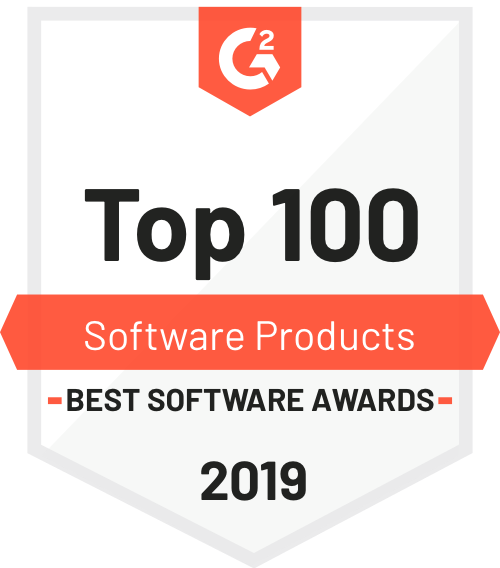 Pantheon ranks #10 on G2 Crowd's Best Software Products list based on data from real user reviews. Our support team is staffed by Drupal developers, not call-center script readers. Get chat support 24/7 from people who have solved dozens of problems just like yours and know Drupal inside and out. Our web and CMS performance experts are always on deck to quickly identify the root causes and recommend a solution. And since our team knows Drupal as well as they know the platform, there’s no finger-pointing between your website and our platform. We’ll get to the bottom of the problem and help solve it with a minimum of back-and-forth. Looking for an agency? Get help from our partner network of over 2,500 web development agencies. Uncover 6 steps to selecting the best technology to build, launch, and run your Drupal sites. Get started in minutes. Why not kick the tires with a migration?